Comes in a 4.5 oz. container and is formulated specifically to help revitalize tired and sore feet with dry and cracked skin. It helps promote optimum moisture levels of the skin, assists in healing dehydrating skin, helps eliminate dry thick calluses, provides essential nutrients for the skin, and promotes a low friction massage to promote circulation. It also reduces inflammation and clears the skin of fungus and bacteria. In addition, it penetrates the skin, making the skin more resilient and reduces stiffness when walking. It softens skin, helps relieve pain, and promotes healthy nerves in the feet. 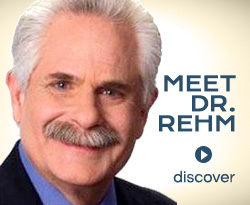 This skin repair formula was designed by a podiatric physician and surgeon who has been assisting patients with foot concerns for over 35 years. Don't let foot pain ruin your day! This handbook is designed for the athlete, food server, construction worker or mom. How about mail carrier or a flight attendant? 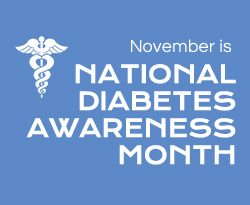 Perhaps you or someone you know is pregnant or suffering from diabetes. This handbook is for anyone and everyone who has foot pain! Balm Riche - Natural Foot Cream: Purified Water, Organic Aloe Vera, High Oleic Safflower Oil, Urea, Herbal Extracts of Arnica, Chamomile, Feverfew, Marigold, Lime Tree and St Johs Wort, Wild Crafted Shea Butter, Coconut Oil, NaturalMulse Vegetable Emulsifier, Emu Oil, Allantoin, Lactic Acid, Lavender Oil, Tee Tree Oil, Niacinimide (Vitamin B3), Ascorbic Acid (Vitamin C), Diazolidinyl Urea & Idopropynl Butylcarbamate, Lecithin, Retinyl Palmitate (Vitamin A), Vitamin D and Vitamin E, Beewax. 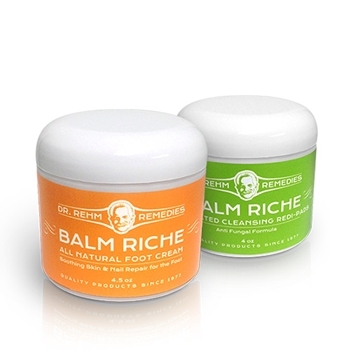 Balm Riche - Cleansing Redi-Pads: Purified Water, Decyl Glucoside, Extracts of Calendula, Chamomile, Blue Bottle, Lime Tree, St Johns Wart, Garlic, and Oregano, Phenoxyethenol, Caprylyl Glycol, Isopropyl Alcohol, Tea Tree Oil, Lavender Oil, Allantoin, Urea USP, Tolnaftate. Balm Riche - Natural Foot Cream: Use daily to massage into feet and nails or after using Balm Riche™ Cleansing Redi-Pads. Do not apply in between toes. Wipe excess off. For soothing relief and pure relaxation use after a long day at work, before bedtime or before and/or after your exercise routine. Balm Riche - Cleansing Redi-Pads: Use Balm Riche™ Cleansing Redi-Pads to apply the solution generously to toenails, between the toes and the top and bottom of the feet to get best results. Use before applying Balm Riche™ Foot Cream and remove excess with clean paper towel to remove unwanted debris.